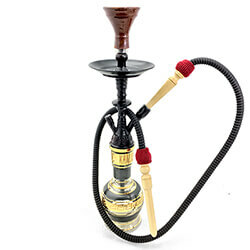 Smoke your hookah with style and a nod to the past when you puff from a Traditional Hookah. 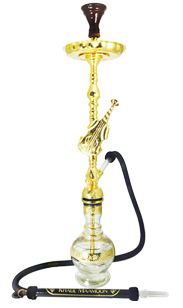 The Egyptians mastered the art of hookah design and performance and throughout history, little has changed with the overall concept of this classic style of smoking. 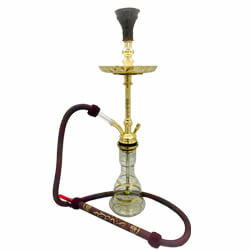 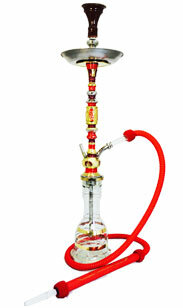 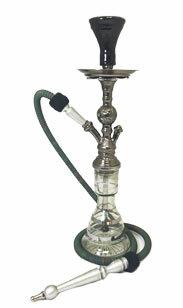 Traditional designs and classic styles populate SouthSmoke.com's wide variety of Classic Hookah offerings. 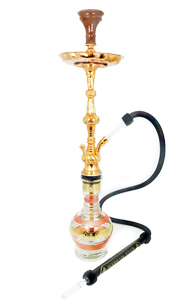 All of the traditional hookahs available at SouthSmoke.com nod to the original and classic look and feel of how a hookah is supposed to be smoked. 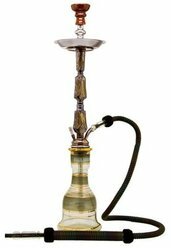 Pack your favorite flavor of shisha into the perfectly sized bowl, heat up your coals, and enjoy the same smooth smoke they have enjoyed since the first appearance of the hookah. 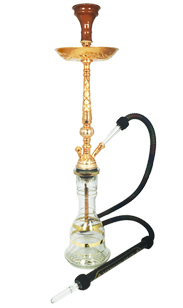 The traditional hookahs available at SouthSmoke.com offer all of the features you've come to know and love on your classically designed hookah but have been updated with the latest safety features and functionality that make owning a traditional hookah easier than ever. 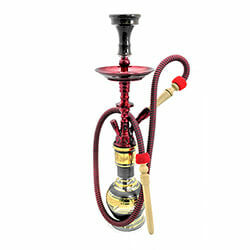 The Traditional Hookahs on SouthSmoke.com come take the classic designs and update them with added durability so you can enjoy that sweet smoke for years to come. 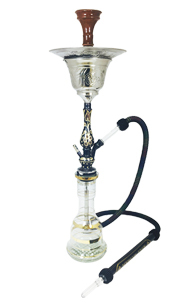 Most of the classic hookahs are also convertible, meaning they can transform from one-hose hookahs into multiple-hose hookahs in no time at all. 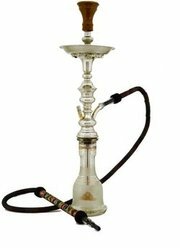 That means added enjoyment of a longer smoke session with a close group of friends at home or at your favorite Hookah Bar! 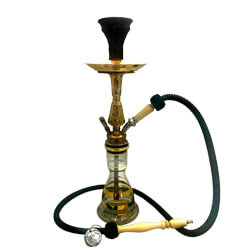 Whatever style you desire, we are sure we have the traditional hookah you are looking for. 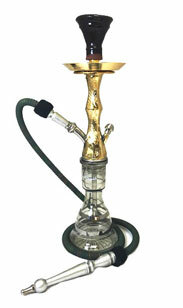 We have a multitude of sizes and colors, so we're confident you will find what you need at SouthSmoke.com. 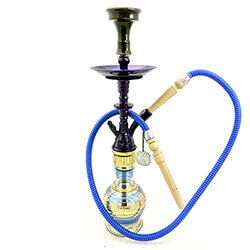 If you're not seeing exactly what you need on our Traditional Hookah page, try browsing our huge selection of other hookahs and hookah accessories! 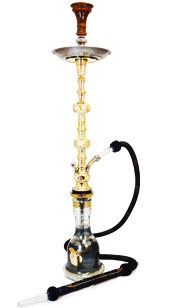 We're here to make sure you find the perfect hookah for you!